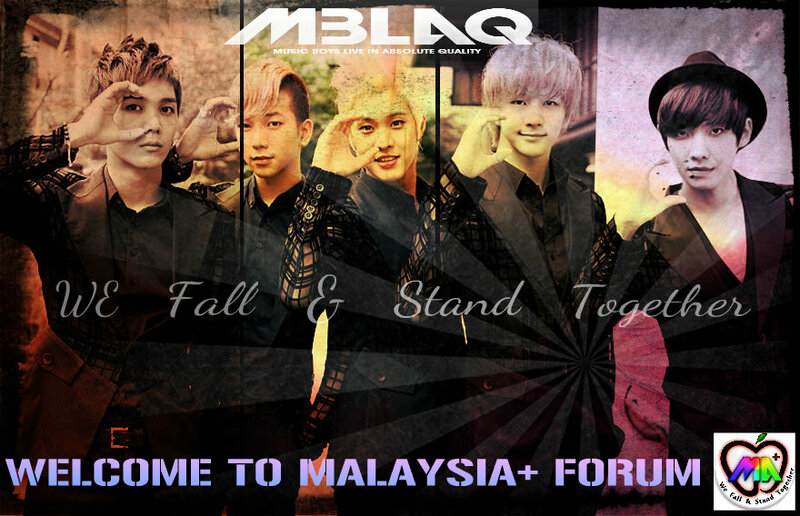 [NEWS] 130626 What does MBLAQ's Lee Joon think about the idol dating scene? 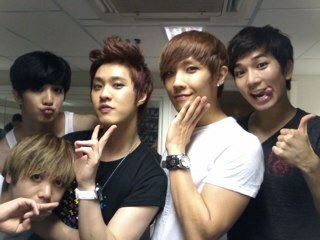 MBLAQ's Lee Joon shared his thoughts on the idol dating scene during the latest 'Incarnation'. 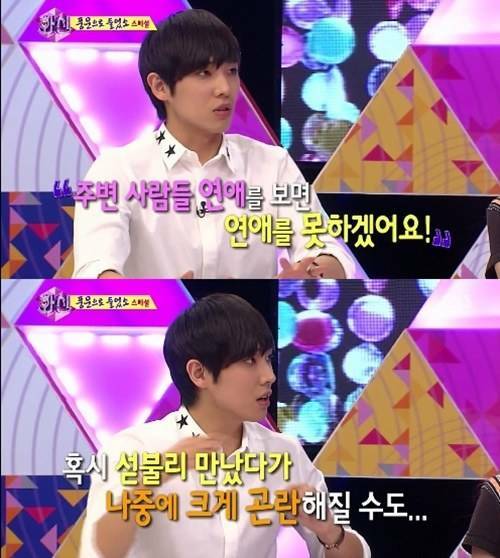 On the June 25th episode of the SBS talk show, Lee Joon commented, "[Because of what other people would think], I can't meet with more female idols. I can't say who exactly, but with a lot of idol singers, A and B will start dating, and then suddenly, A starts dating C and B starts dating D. It's like the wild animal kingdom... It's sort of embarrassing." He went on, "If there's a fellow idol I'm close to and he breaks up with his girlfriend, it would be awkward if I start dating her without knowing that happened. I've never dated a female idol. There have been rumors, but I never have. I'm the type to get caught easily. I'd want to make it public."